Tarun Gupta June 3rd, 2013 Web Development no comments. These travel portals are some of the very innovative applications useful for travel service providers of all sizes and strength. Most of these solutions contain dynamic website like looks, flash presentations and innovative inbuilt communication techniques to add more to the service efficiencies. The number of unique visitors to online travel portals have increased by 18%. Online ticket and hotel bookings gone up to 62% by 2012. Growth of travel websites soared up by 25%. A significant number of travelers started using online mode of booking for their travel tickets and hotel facilities. A number of other significant factors led travel agencies and service providers to adopt automation of their manual travel management process. 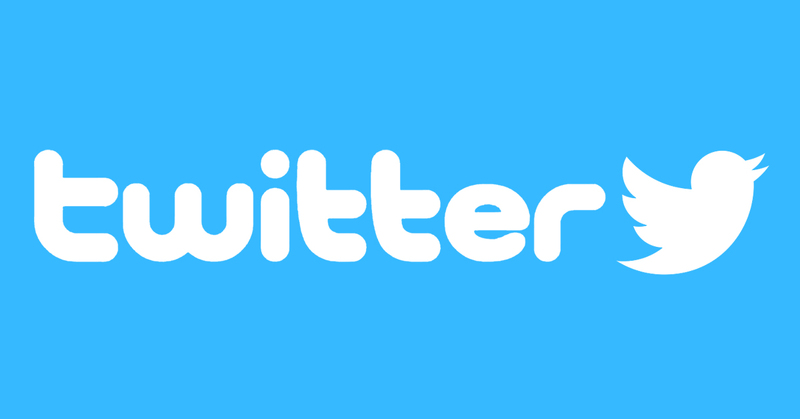 I am listing here some of them. Globalization has become the most decisive factor for the companies and left them with no other option but to develop their ways of service offerings loud and clear. In recent years, the travel industry has visualized significant changes and impulsive shift in customer expectations. A number of credentials have become more important such as cost reduction, service efficiency and scalability during the operations. This is the key advantage of the automation of your travel business. Whether an application is based on Open Source Development technologies or ASP. Net development, it offers a cost advantage over the traditional mode of tour operation management. Some major airline still believes that their manual distribution cost of infrastructure and other overheads. Using an automated travel solutions travel service providers minimize the cost incurred at a greater extent. Only an automated travel solution using Custom Web Development can help to invite, retain and pursue more customers together. It was an incessant demand of travel agencies to develop an application that may help them to interact with their customers and potential buyers. For the agencies that book hotels, need to get in touch with the customers prior the purchase, during the stay and after they leave the hotel. An innovative custom web development architecture for the solution offers several methods to the agencies to let them interact with the consumers. Developing a travel application demands a good amount of time, investment and resource. A web development company has incredible experience in PHP development and ASP. Net Development and comprises an integral team of web development professionals. 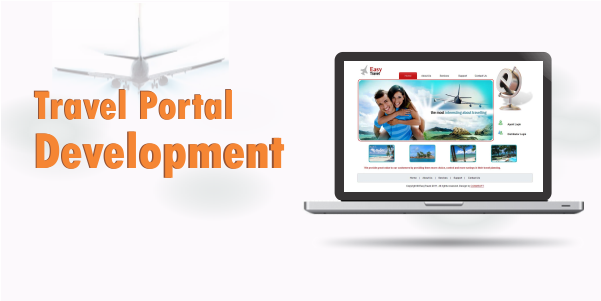 They are experts in various tools and technologies used in the travel portal development. DHTML, XHTML, CSS, JQuery, Jscript. Technically, travel portal is specifically built for travel industry. An ideal travel portal solution covers all the major aspects of to help agencies air booking, hotel booking, travel packages, bus booking and insurance. A standard solutions whether developed using PHP Development tools or any other technology, contains a number of various standards and features. A standard solution offers a web based application module for domestic and international flight bookings. This application is internally linked with a unique flight reservation system. Once a user selects an inquiry and submit it for the transaction, it is automatically redirected to a payment gateway for final processing. We are living in a world where globalization is a buzzword. Numerous currencies are being used by the global travelers across the world. That is why, a travel portal must contain an application for Forex, specially designed by the website development services experts to display and include updated buying and selling rates of foreign currencies. The module is also processed through an innovative payment gateway using various payment modes. Automation always plays a significant role in a B2B/B2C business model. An effective and well-managed travel portal helps business houses to manage their travel business with full proficiency and transparency.